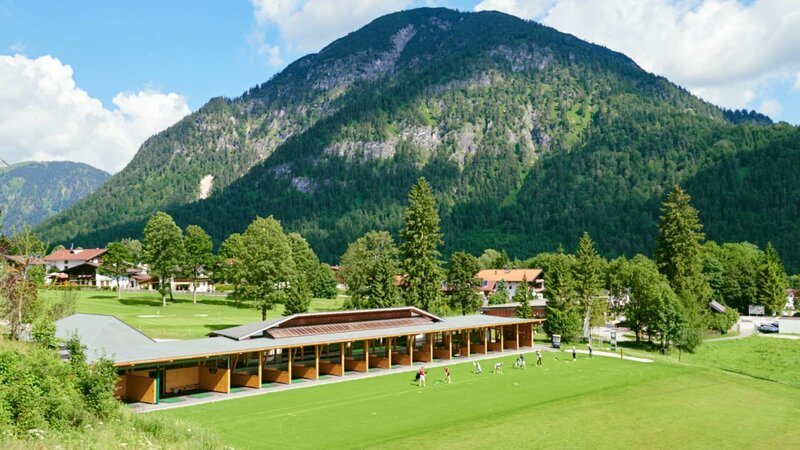 The Golf Club Achensee features a covered driving range which affords gorgeous views of Lake Achensee and the surrounding mountains – a wonderful training opportunity! Golfers can also train and hone their skills on the adjacent, spacious practice area with putting and chipping greens, pitching area and practice bunker while enjoying the fantastic nature. The driving range is open to everyone and does not incur a fixed range fee.